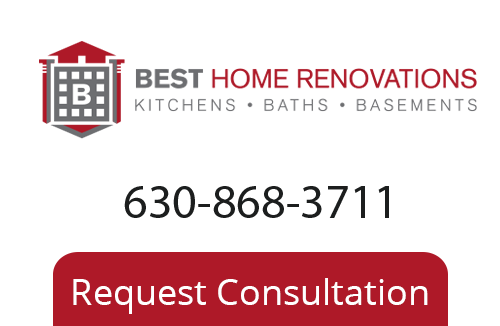 Thank You for Signing Up for Our Chicago Remodeling Newsletter - Best Home Renovations Inc. Thanks for Signing up for our Chicago Remodeling Newsletter. If you have any further concerns then please call 630-868-3711 or complete our online request form.